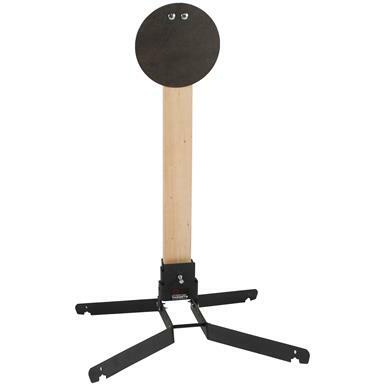 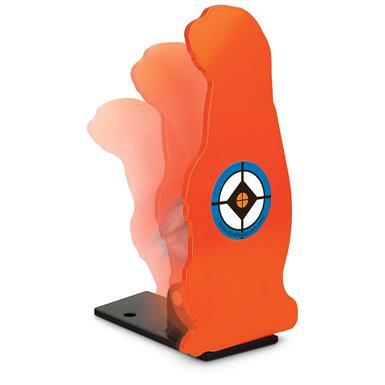 Sturdily built for hours of shooting fun! 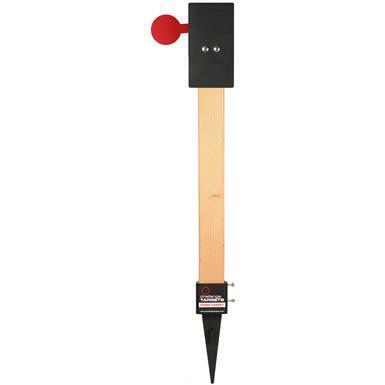 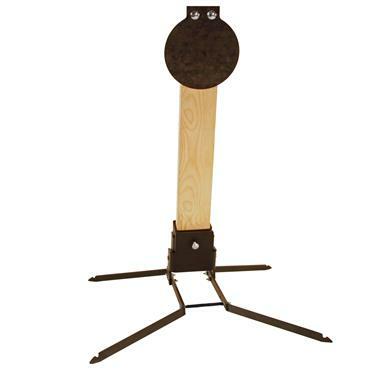 Paddle assembly clamps to any 2 x 4"
Hours of shooting fun for you and your friends! 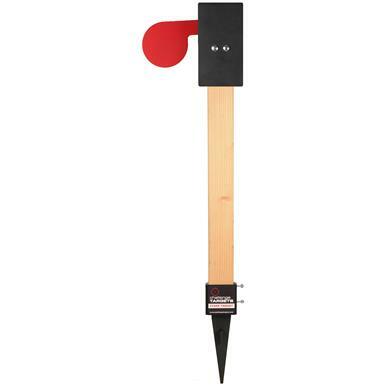 Hear that sweet sound of freedom. 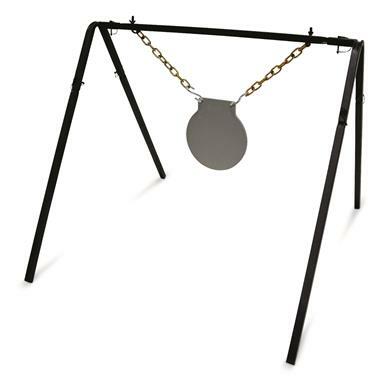 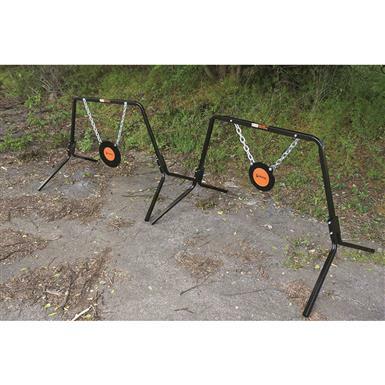 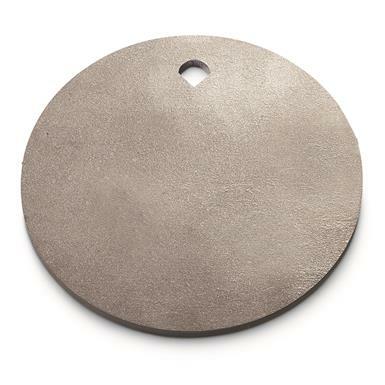 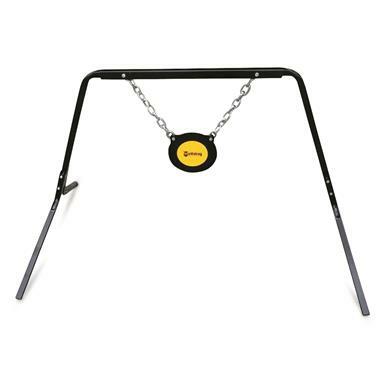 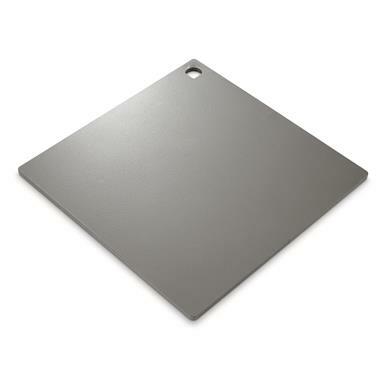 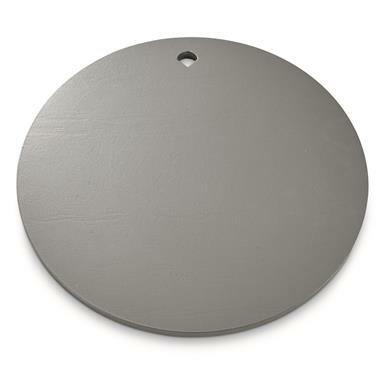 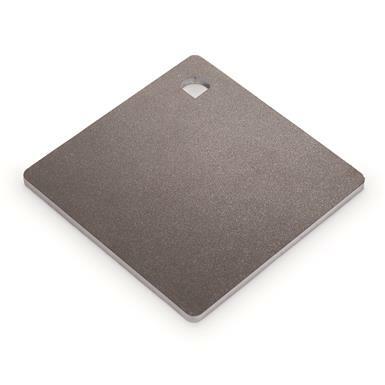 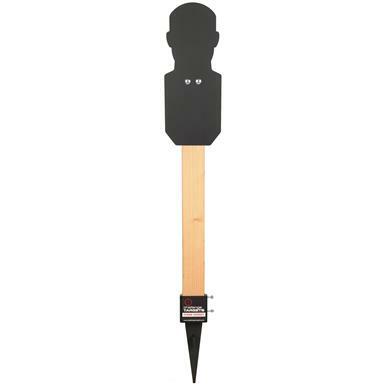 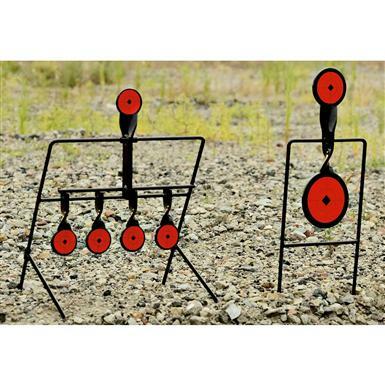 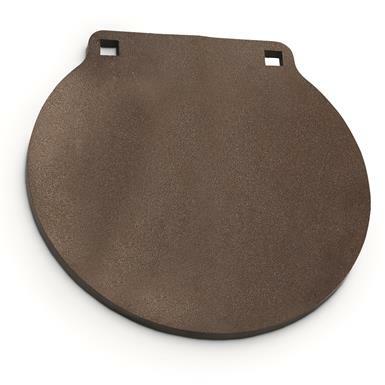 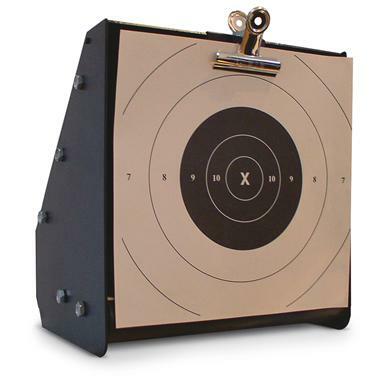 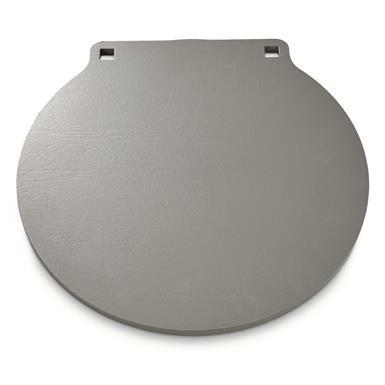 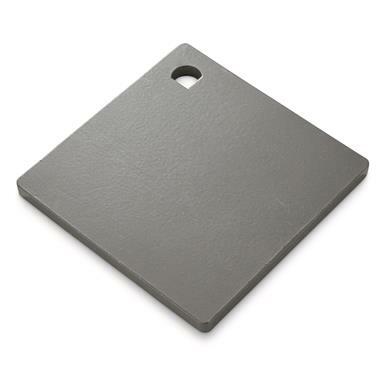 Copper Ridge AR500 3/8" Hardened Steel Square Plate Shooting Target, 6" x 6"
Thick steel for years of shooting fun.